Delivering a top-notch user experience is about more than effective product design—it’s good business. Often cited by UX evangelists, Tom Gilb’s research in the late 80s (published in his Principles of Software Engineering Management) found that every dollar a company invests in UX can yield a return of up to $100. Now that’s a return on investment. If anything, that statistic is even more relevant today. Let’s dive into why that is. UX plays a critical role in both user acquisition and retention. If you build something that’s nice to use, more people will want to use it—and keep using it. 94% of the factors that affect a user’s first impression of your product are design-related. These first impressions are extremely important, and unimpressed users are often unforgiving. It’s essential to present new users with a wonderful experience that will make them stick around. 95% of mobile apps are abandoned within a month. 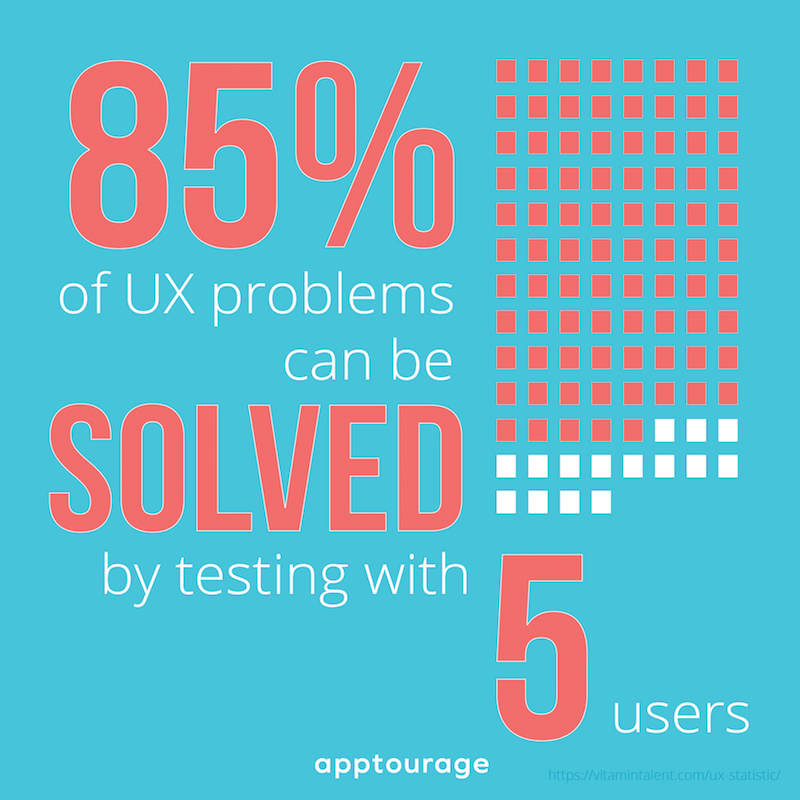 And despite the seemingly abundant reasons to invest in UX, only 55% of companies are currently conducting any user experience testing. That’s bad for everyone. Great companies do more than just solve a problem —they create an experience around their products. My phone is full of apps that not only do useful things for me, but also make me feel good about using them. Take Uber, for example. The idea of paying a stranger for a ride isn’t new or innovative. But Uber created an experience that made the idea feel fresh and exciting, and users have bought in. The experience of Uber is as essential to its existence and growth as their core business model. Uber isn’t alone in that respect, and I think we’re going to see a lot more companies in that position in the coming years. By 2020, user experience will overtake price and product as the key brand differentiator. That brand differentiation, driven by UX, is one of the most valuable and defensible competitive advantages that a company can create for itself. So now it’s time to make sure you nail this whole UX thing. That’s easier said than done. 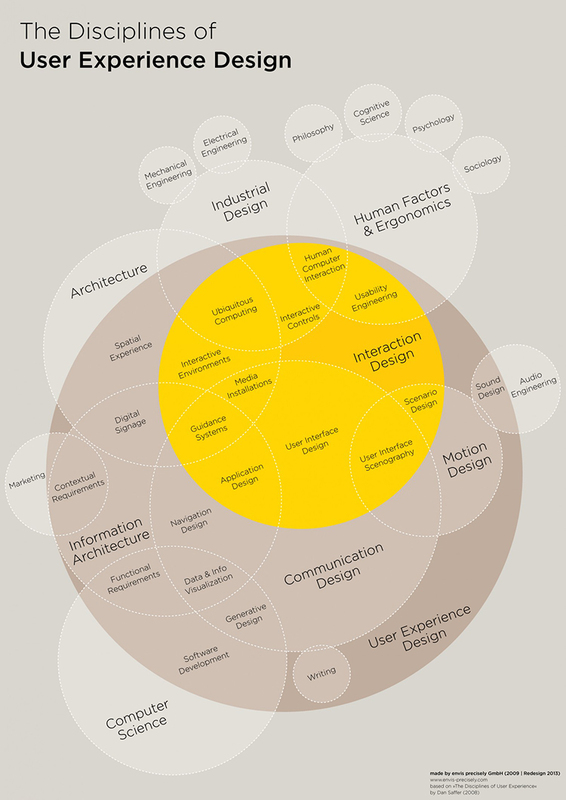 UX design is a complex endeavor, drawing on the tools of many disciplines to make users happy. The backbone of any great user experience is usability. Usable products are easy to understand, quick to learn, and pleasant to interact with. You open them up for the first time, and almost instantly know what to do and how to do it. Designing usability into your product, however, is tricky. It’s impossible to isolate usability from the other elements of the experience. Usability exists (or doesn’t) based on the interactions between these elements. So, when usability issues arise, it can be difficult to know where to look. This means that usability issues often go unchecked until it’s too late. The problem is compounded by the fact that existing solutions don’t really solve it from a financial perspective. Let me explain: most popular user testing tools and analytics solutions require some level of code integration. Why’s that so bad? Because, just to get to the point that you can engage with either tool, you’ve sunk time, financial, and human costs in development. And if your product doesn’t perform at that point, you have to spend even more time and money backtracking and reworking. Correcting a problem once you’ve started development costs 10 times more than addressing the problem in design. If you wait until a product gets released, costs increase 100x, according to Gilb’s Principles of Software Engineering Management. Still, many organizations wait to evaluate usability until after they’ve handed off the design to developers—or even after they’ve launched the product. This is a problem I feel so strongly about, that I started a company to solve it: Apptourage is a testing tool that exposes usability issues in design, before any coding happens. You’ve got to find and fix UX issues early in your product development process—before they make their way into the code. You’ll save time and money, increase productivity, and build better products that people will use again and again. Remember: the experience you create for your users is just as important as the service you provide. Make sure you deliver on both.